Here at Texas Final Drive, we work quite a bit with radial piston hydraulic motors and Geroler motors. These motors, like anything else mechanical, will eventually wear out. 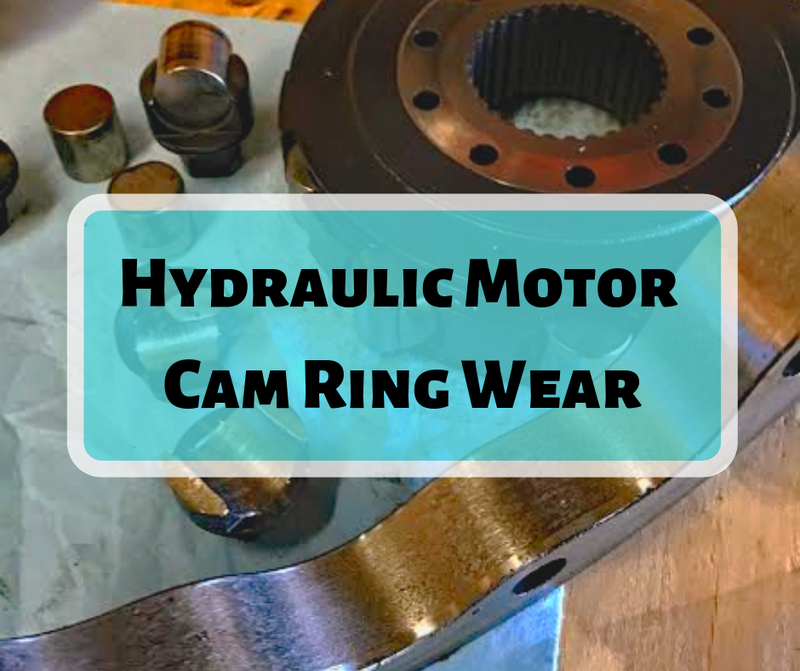 The most damaging wear affects the cam ring, and that’s the topic for this Shop Talk Blog post.